Player: Mirro Player includes all conventional handlings such as volume adjustment, Play, Pause and Shuffle buttons. Users can drag and drop their favourite music tracks. Since it is lightweight, opening and playing a music track is done without difficulty and swiftly. Display: information about the track will be automatically displayed on the interface. For instance, Mirro Player is going to show up Track Time, bitrate, audio info as well as the volume status. 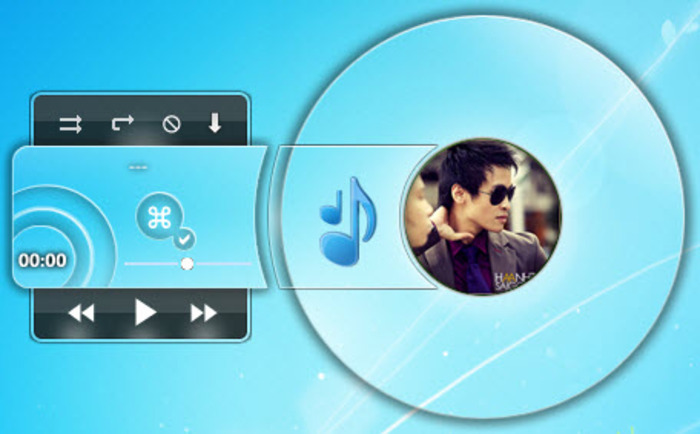 Supported formats: Mirro Player can read audio files of different formats. We can cite, for example WAV, MP3, WMV or MOV audio files formats. These files remain among the most common for all users.